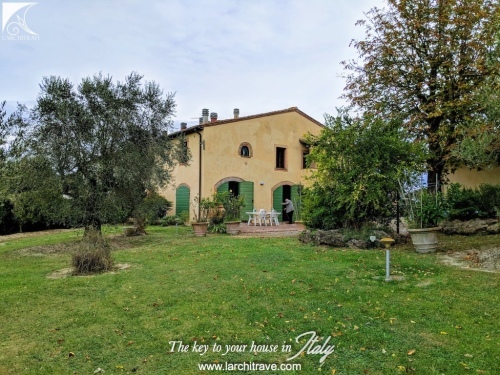 The main house offers substantial living accommodation and in addition there is a large outbuilding with stabling and a barn. 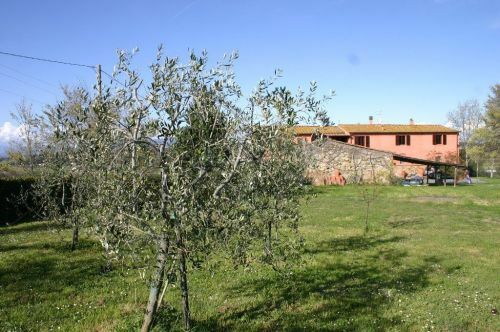 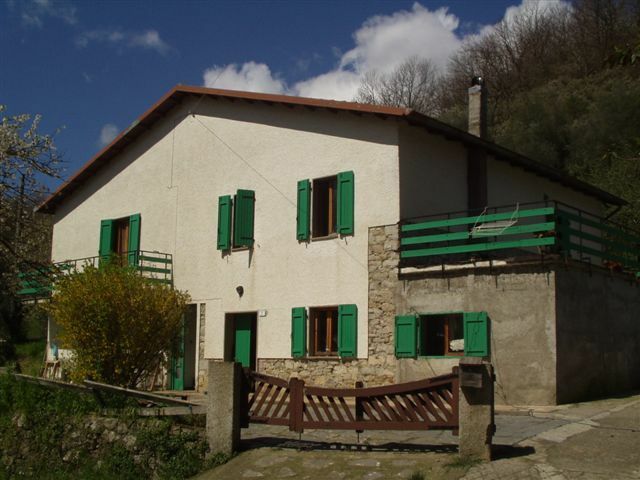 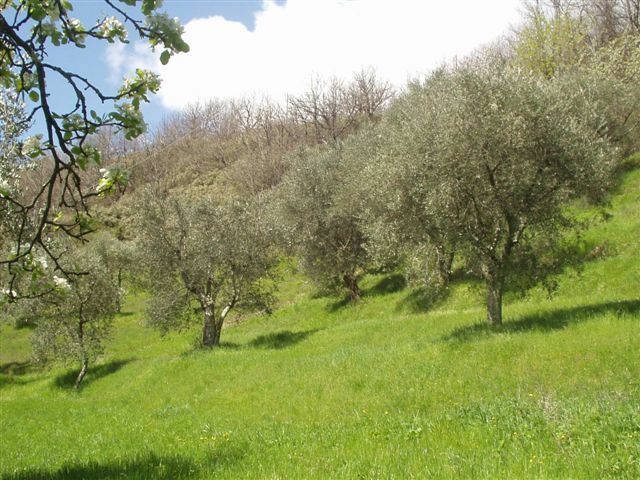 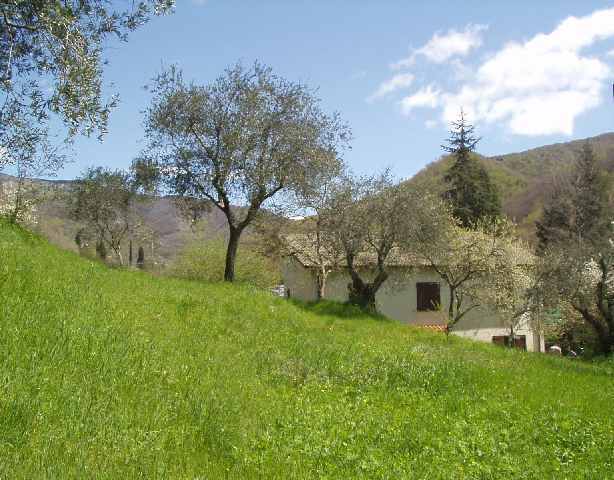 Beautiful land including meadows, fruit trees, woodland and olive grove. 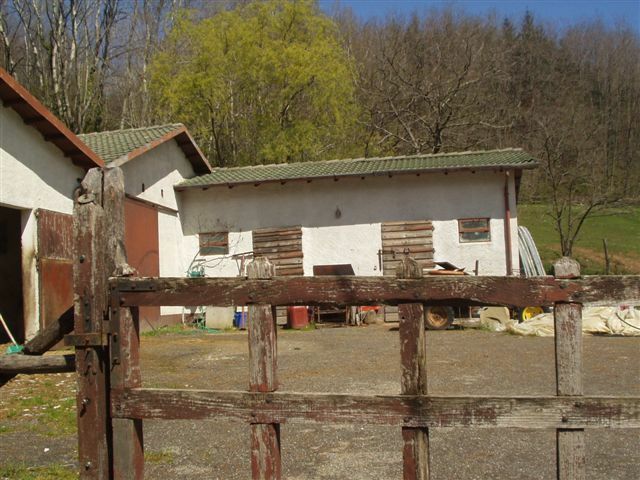 There is a driveway to the property and car parking at the door. 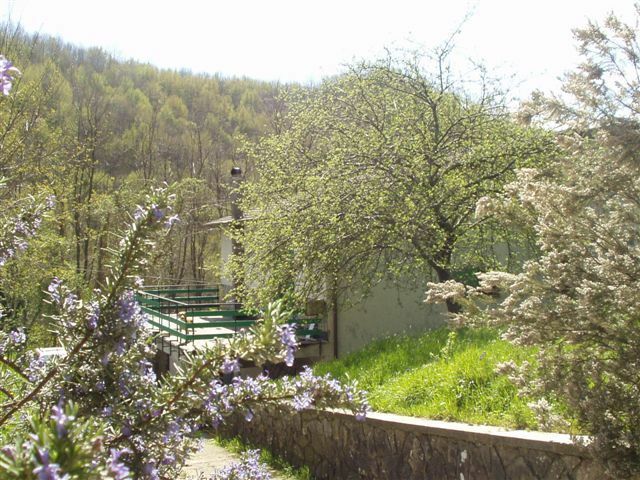 A delightful and tranquil setting yet with good access to amenities. 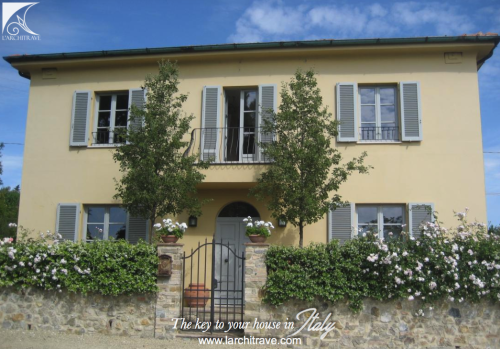 The town of Fivizzano with shops, bars, restaurants and a weekly market is within approx 5 mins drive. 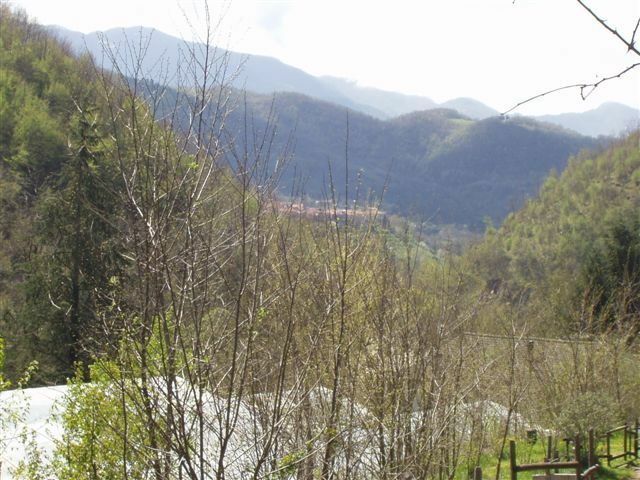 Lunigiana is a magical part of Tuscany starting with its name the ‘Land of the Moon’. 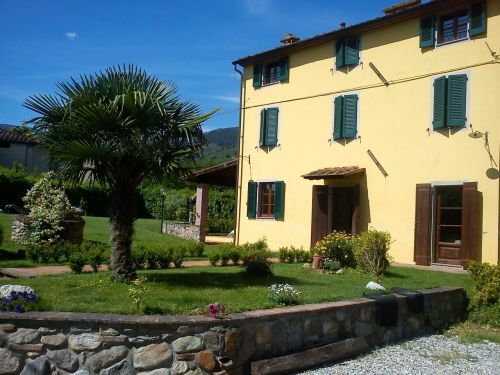 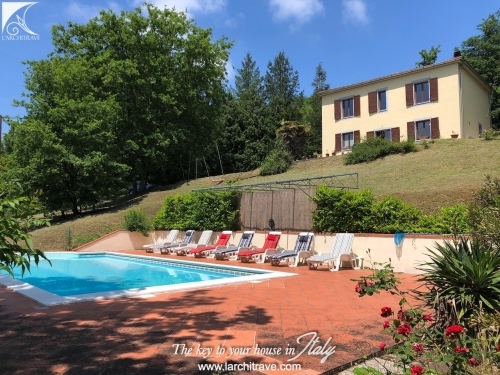 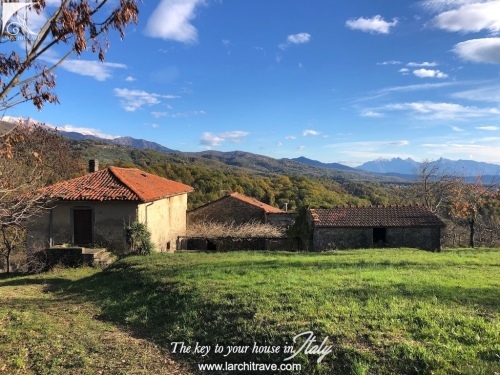 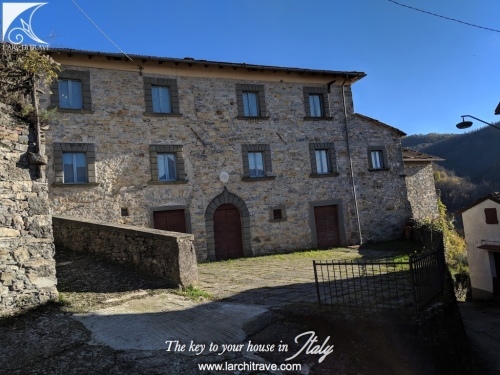 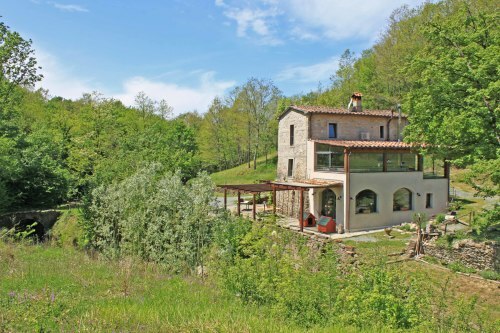 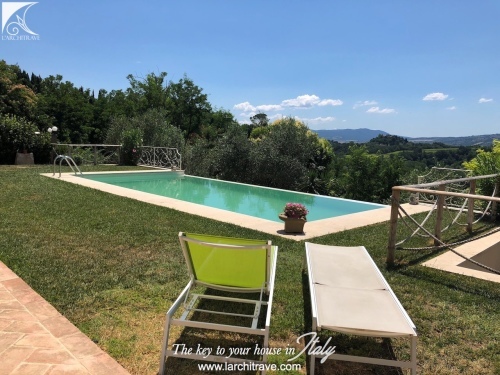 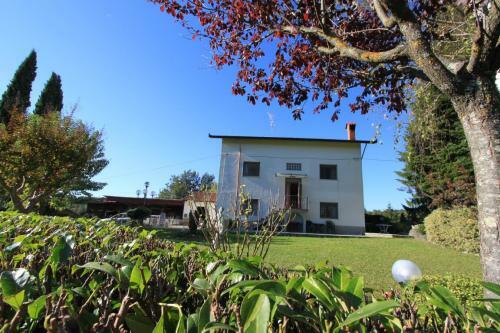 The hills that encircle Lunigiana create an intimate and relaxed atmosphere whilst the blend of the mountains and sea are extremely inviting to those who enjoy the outdoors. 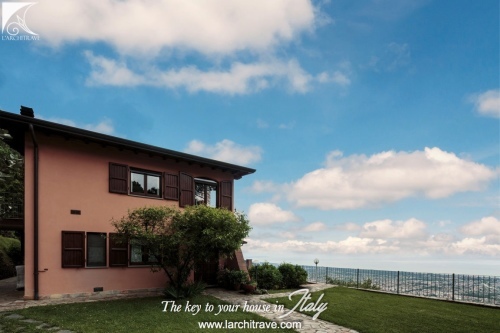 The rolling landscape is liberally sprinkled with castles of Medici or Malaspina vintage but for lovers of the coast the sea is only half-an-hours’ drive away.